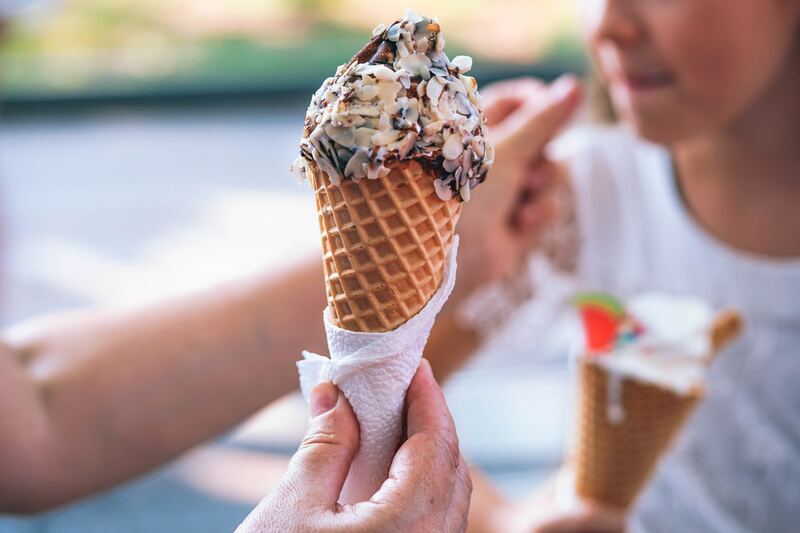 If you’re looking for that classic neighborhood feel, where kids can play and adults can take after-dinner walks, Gatehouse Manor may be your next home. 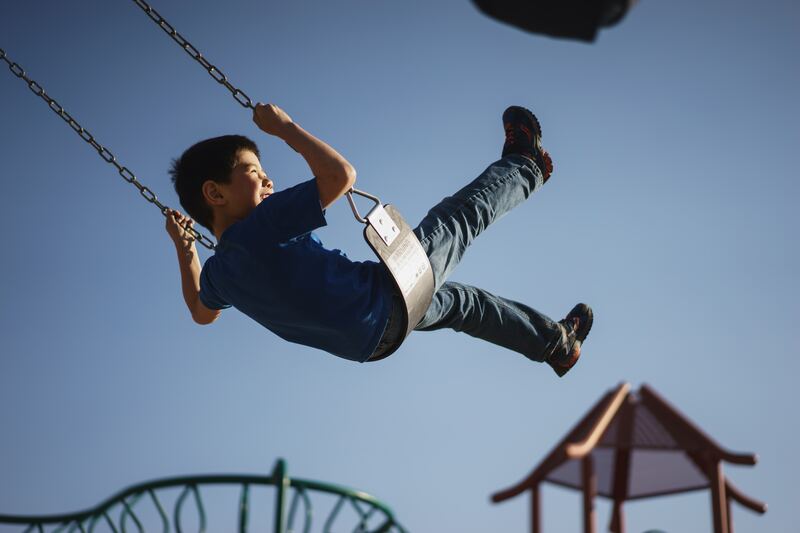 Enjoy the advantage of building your new home in an established community with the choice of excellent public and private school systems. 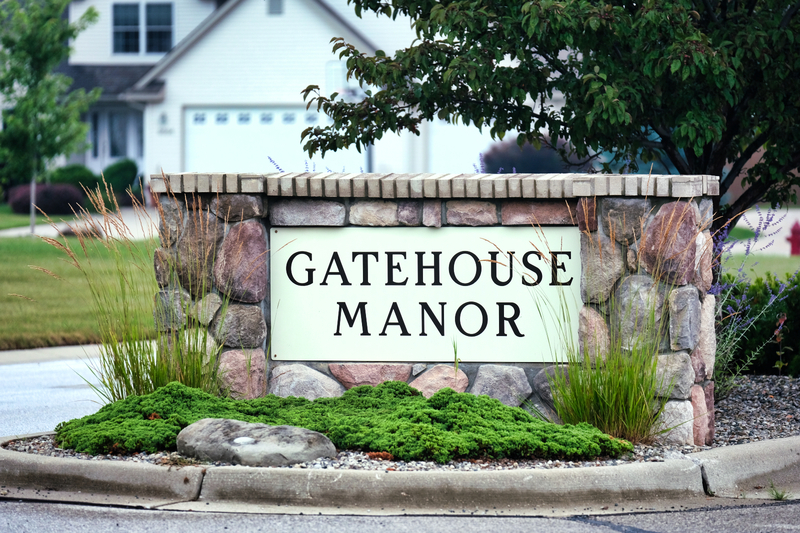 Gatehouse Manor is just a short walk to one of Saginaw Township’s 14 parks and recreation facilities. Saginaw Township boasts an award-winning soccer program. 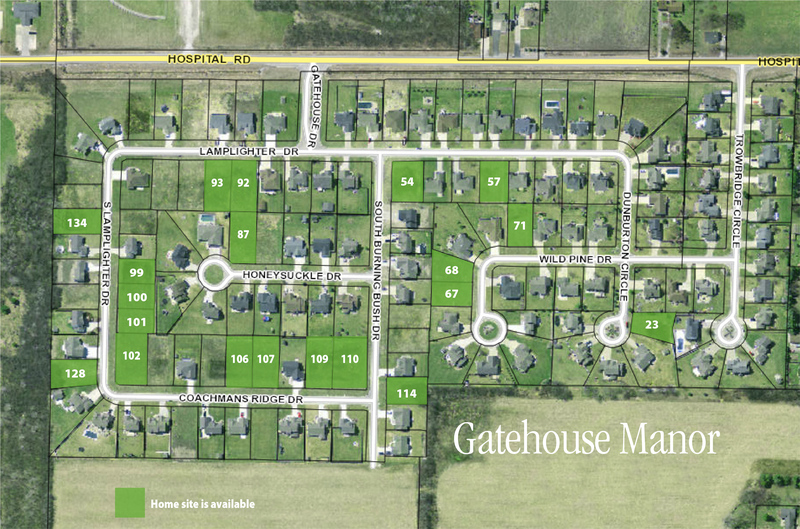 Gatehouse Manor is conveniently located just minutes from Delphi, Covenant Medical Center, Delta College, Saginaw Valley State University and I-75. Gatehouse Manor is between McCarty and Shattuck roads, near the Harvey Randall Wickes Recreation Complex. To get there, turn east off Hospital Road onto Gatehouse Drive.